You can allow your users to share their content via email straight from qdex. 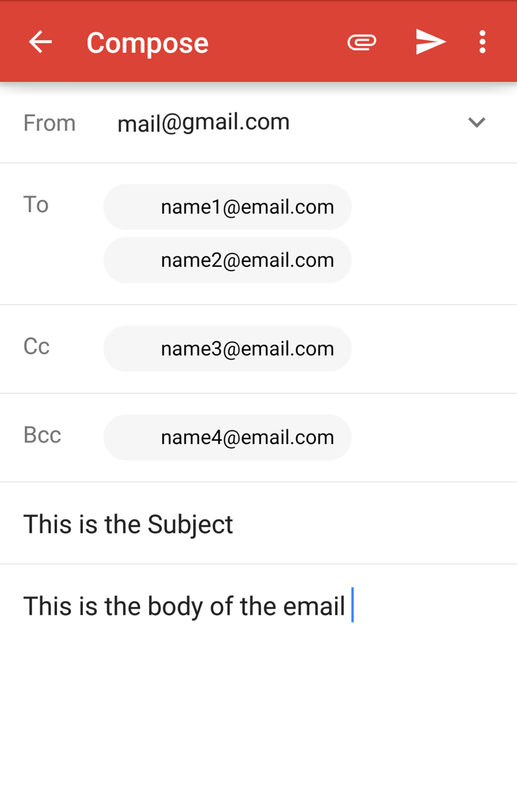 You can specify all the fields if you wish, or you can allow your users to use textFields to specify who and what they're sending. Once engaged, the emails will open up in the device from the default email client. 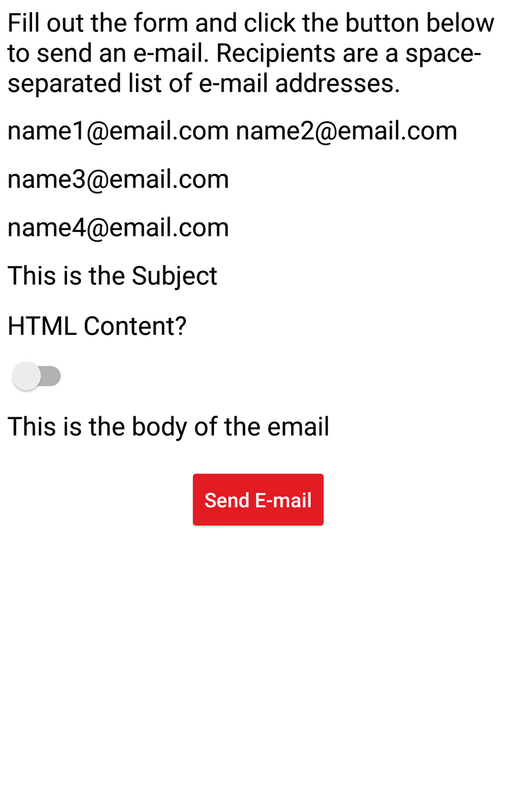 This example takes a user's answer from a textField and emails it the address that you specify. 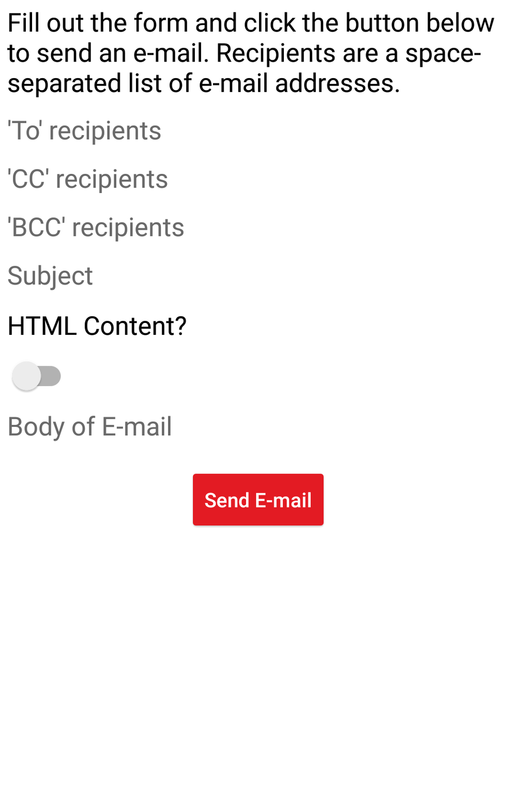 Note that the third parameter in the application.createEmail function is a boolean value that specifies if the body of the email is written in HTML. You can copy this example into your document as-is. local subject = studentName.Text.."'s Answers"
In this example the user is able to fill out all of the information to send the email. A function is used to split the space-separated email list into a valid string.